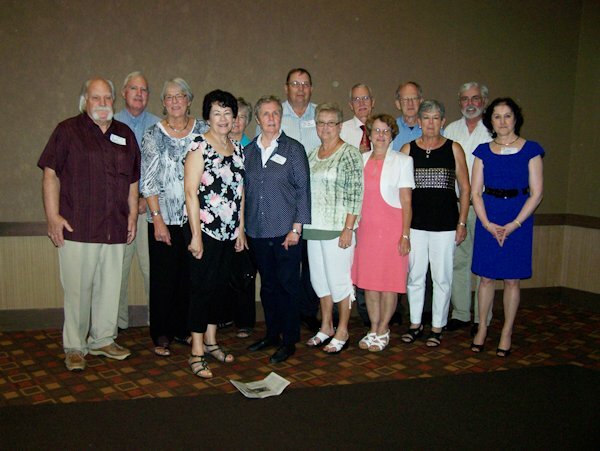 The MWHS Class of 1965 took "The Quill" along when they enjoyed their Media Wever Alumni Banquet on July 25 at The Pzazz in Burlington, IA. The class celebrated its 50th year since graduating MHS. 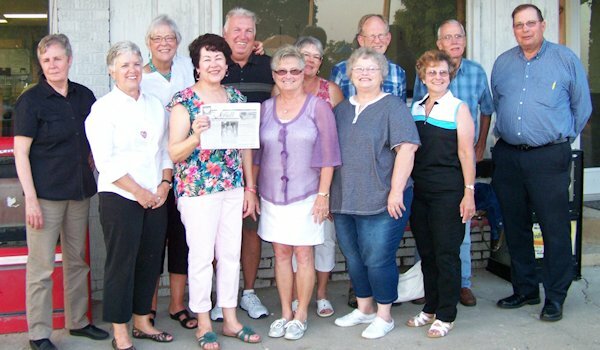 The night before the banquet, some of the class of "65 met at Cindy Lou's Cafe' in Smithshire and took "The Quill" along.